Our 2018 UK summer events season was an exciting one to say the least, with the addition of some large international events incorporated alongside our annual favorites. Starting in March with a dip in Loch Ness for BBC’s One Show we had a busy run through to early November. 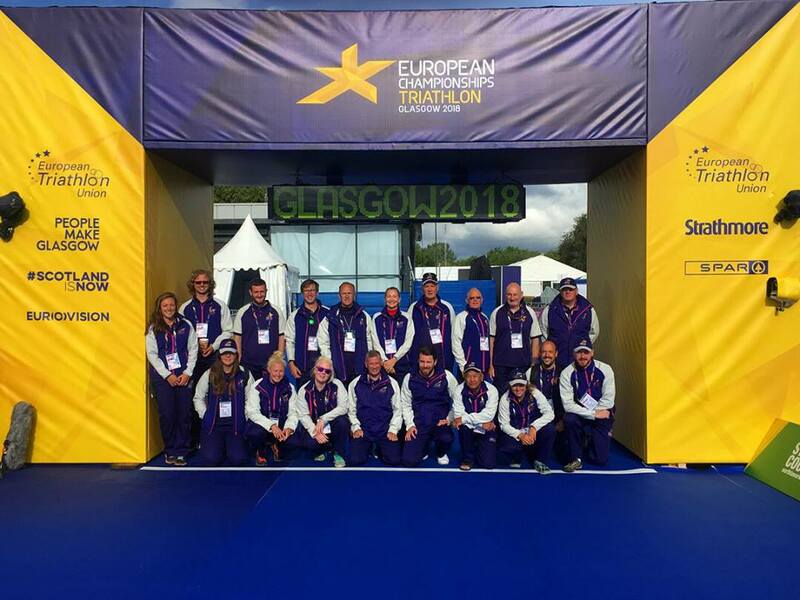 The Glasgow 2018 European Champs provided the opportunity via Open Water Swimming, Triathlon and Rowing for a large chunk of our team to take the trip to Glasgow for a week or two in August. It was an event unlike others in the calendar with all round great competition and great venues. 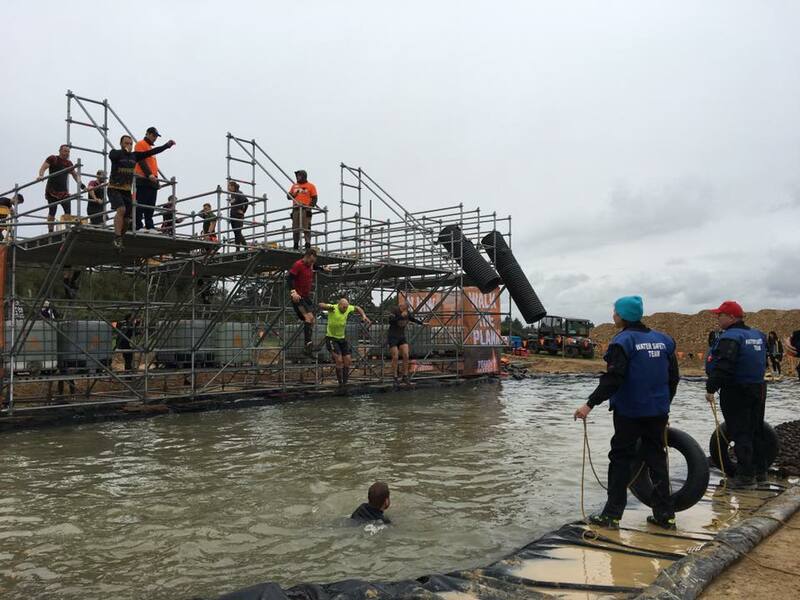 2018 also saw the return of some obstacle course favorites, with more Tough Mudder weekends this year and an even bigger Rat Race Dirty Weekend. We have had more sunny days at Dorney Lake than ever before, with unprecedented summer temperatures that lead to unusually sunny weekends for events like IRONMAN UK, Breca Gower and Cholmondeley Castle to name a few. A big thank you to all those who worked with us throughout the year from WTS Leeds to Thorpe Park, Henley swims to London Tri – you all did a fab job. As some of you may already know Swim Safety doesn’t just cover events, we also provide a water quality testing service for a wide range of water users and venue operators, as well as safety boat cover for construction projects, filming and tv productions and surveys. 2018 has given us the hottest summer on record in England and while that’s been great for all those enjoying the great outdoors, it has kept our water sampling service exceptionally busy! The hot weather increases the chances of blue-green algae forming in lakes and water bodies in the UK. As such, over the course of the season, we’ve carried out hundreds of water sample tests for venues across the country. We’re operational with these all year round with various jobs that happen across the country, the closest in 2018 being right on our doorstep on the River Lea (less than a mile from the office) providing safety boat cover while they upgraded a railway bridge. 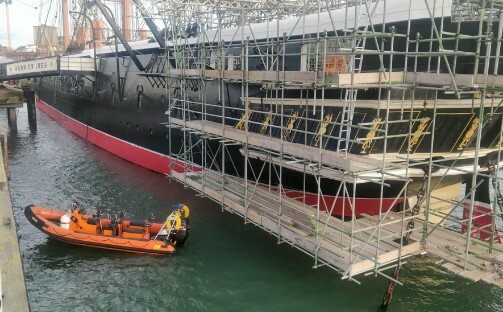 Other projects, that were a bit further afield included an under-bridge telecommunications cable install on the River Ouse in Selby, bridge construction in Perth and a Diving expedition off the Norfolk Coast for the British Museum. These jobs vary in length and can last anything from 1 day up to several months. 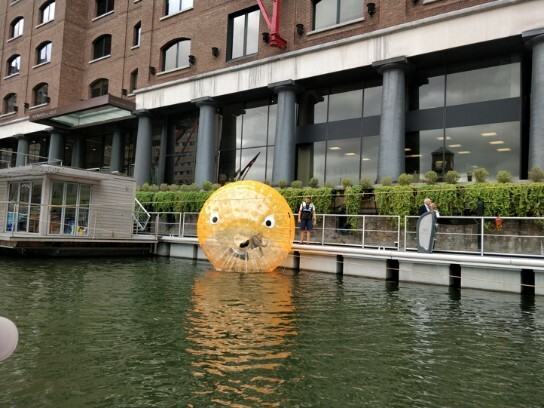 We also get plenty of weird and wonderful requests, normally from Media & PR companies, to help with all sorts of wacky ideas they have – one involved a Zorb Ball that was designed to look like a giant gold fish in a bid to combat plastic waste on the Thames, another (which didn’t go ahead due to weather conditions) was for a stunt man to jump out of a hot air balloon and land on the embankment next to the Thames (we were there just in case he missed – (we can’t say too much more, as it might happen in the future)). We also get a number of requests for TV and filming projects, from shower gel brands to hit Netflix shows. So keep your eyes peeled for a shot of our Quicks on your TV’s!